Ever since I set a Google alert for "Christian introverts" I'm discovering just how many people are posting about the topic of introverts in the church. I find these conversations very exciting and hopeful. 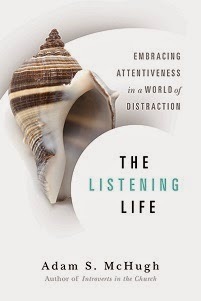 I am noticing, unfortunately, that most of the people blogging about introversion and Christianity are reporting negative experiences. 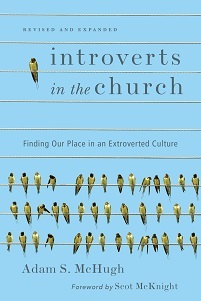 I really hope that some day soon people will start having POSITIVE experiences in church as introverts! I want us to discover the gifts that we have to bring others, and for others to welcome us, and our gifts, with open arms. That's why I wrote the book. My favorite section is her comments on the horrors of "ice breaker" games.